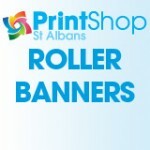 Our banners are printed on 440gsm PVC and Vinyl stickers and can be printed in full colour. 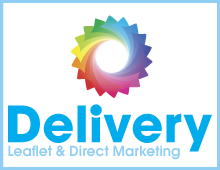 We can tailor our services to perfectly suit your needs. We are able to offer such competitive prices because of the enormous quantity of these that we produce, AND NOT by using cheap materials or machinery. 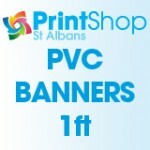 We use very long lasting and vibrant inks on all of our banners, so you know your banner will last for a long time outdoors without fading.